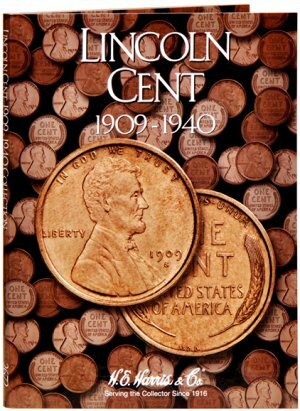 These beautiful glossy cover folders are very close to the Whitman coin folders in design. Folders open flat for all-at-once viewing, then close to book size for easy storage. Includes checklist inside the cover. Economical storage for first time collectors!